By joining the NHSA, you join a South Africa-based association of firearm owners, which is apolitical, non-racist and non-sexist, while internationally linked and nationalyy accredited as hunting and as sport shooting association. NHSA has no focussed interest in only one or other income group, one or other population group, or one or other culture group. NHSA-people fellow responsible firearm owners and also fellow hunters and fellow sport shooters. NHSA-people are responsible citizens who comply with the stipulations of the Firearms Control Act (Act 60 of 2000 as amended) (FCA) and who want to ascertain the maintenance of the right to possess firearms and use of same in a responsible and accountable manner. 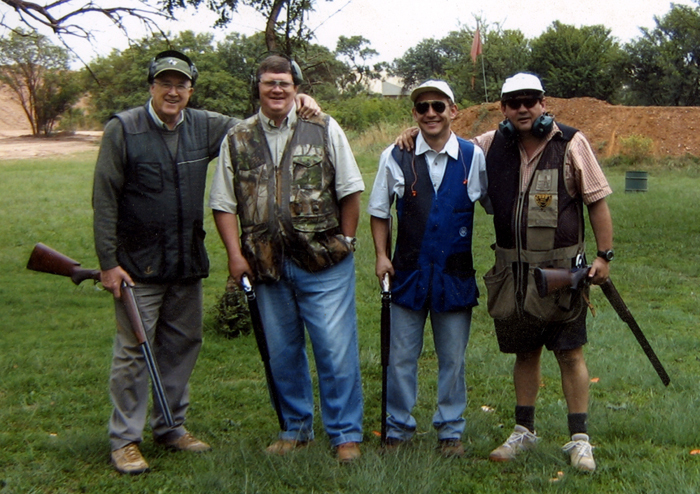 Membership of a SAPS accredited hunting or sport shooting association is not a requirement of the FCA in order to legally own up to 4 firearms in South Africa. It is however, very clear that membership of such an association is to the advantage of any person who applies for a firearm licence - whether you are a "one-gun-owner" or have a number of firearms. Membership of an accredited association further implies that you are serious about hunting and/or sport shooting, and about firearm ownership in general, and that you take time to practice the use of your firearms. It also says that the individual is probably more safe and responsible around firearms than an individual who merely holds his/her firearm in a safe for possible use on one occasion.